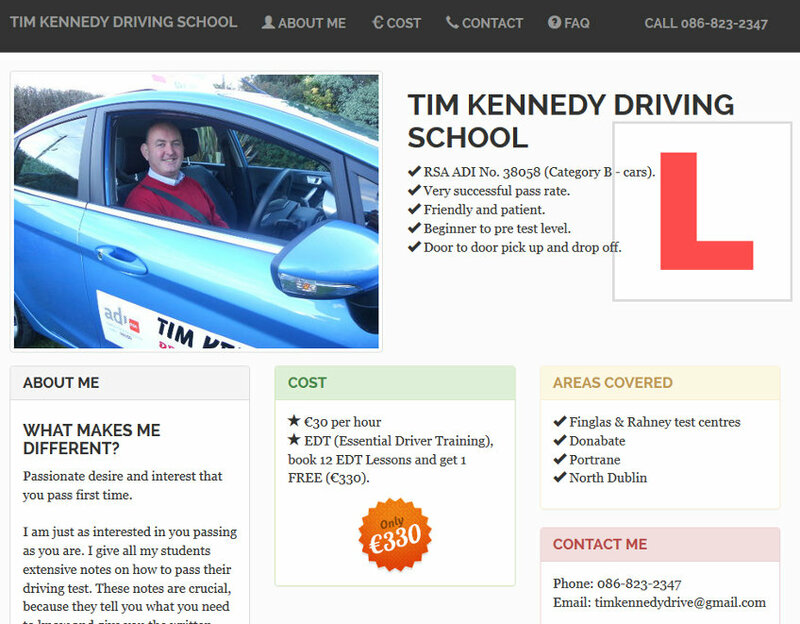 Tim Kennedy, driving instructor serving Donabate, Portrane and North Dublin, rang me looking for a very simple web site. 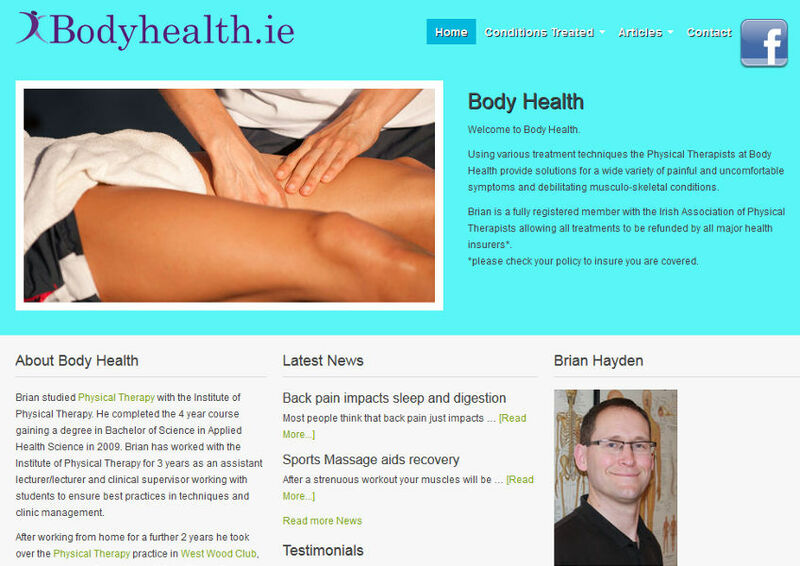 I developed a one page responsive web site using Twitter Bootstrap CSS framework that works very well on mobile devices. 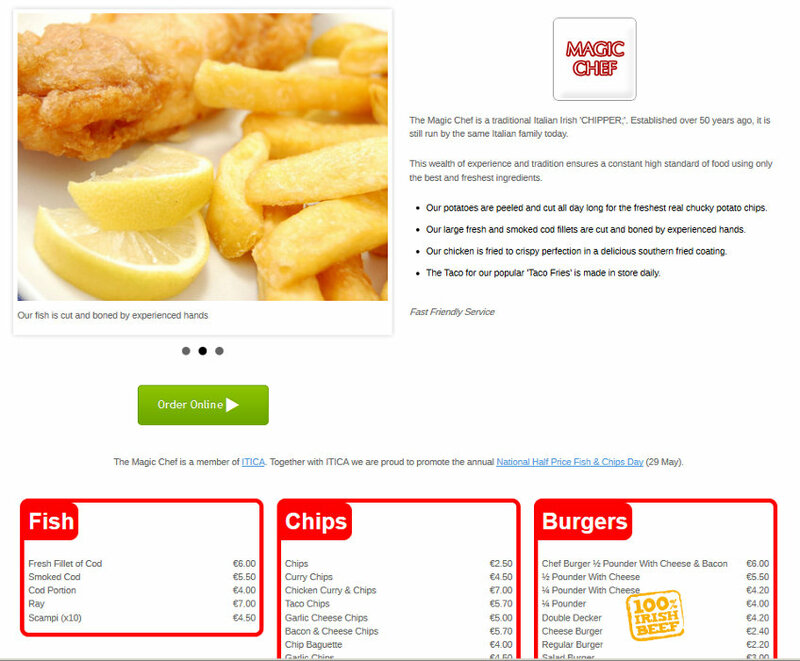 Magic Chef was a single page web site, just some information about the takeaway and the menu. After initially using Blueprint CSS for the layout, I changed to use the very easy to use HTML KickStart to make it responsive. 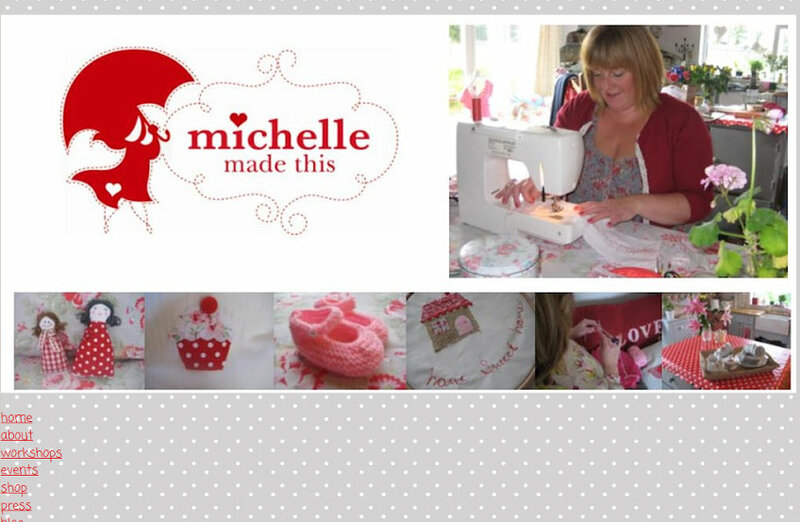 Michelle was very familiar with the technical aspects of websites so she conveyed what she wanted very clearly. Victoria chose a template and used Google Drive to exchange the content. After initially using PayPal “Pay Now” buttons we changed to use WooCommerce and I wrote a custom plugin to provide multi quantity discounts. 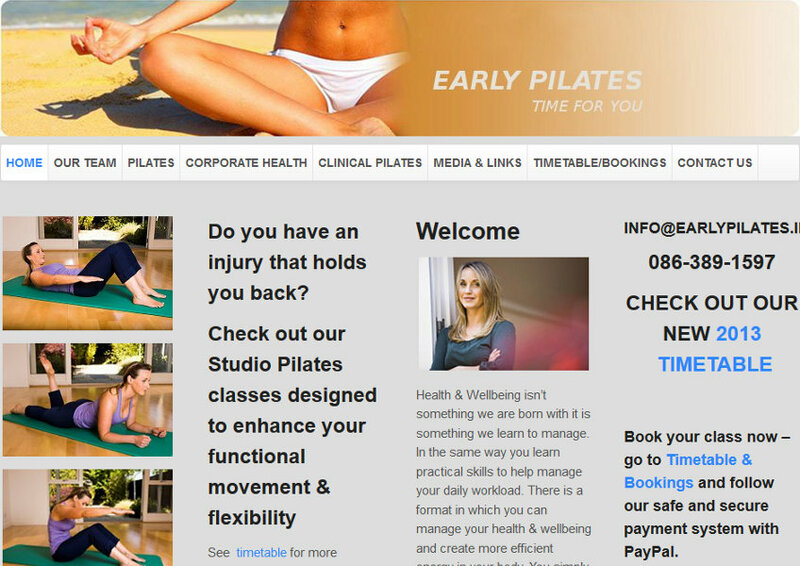 Tara Fallon was referred to me by Ray O’Neill at Reform Dublin, where Tara is an instructor. 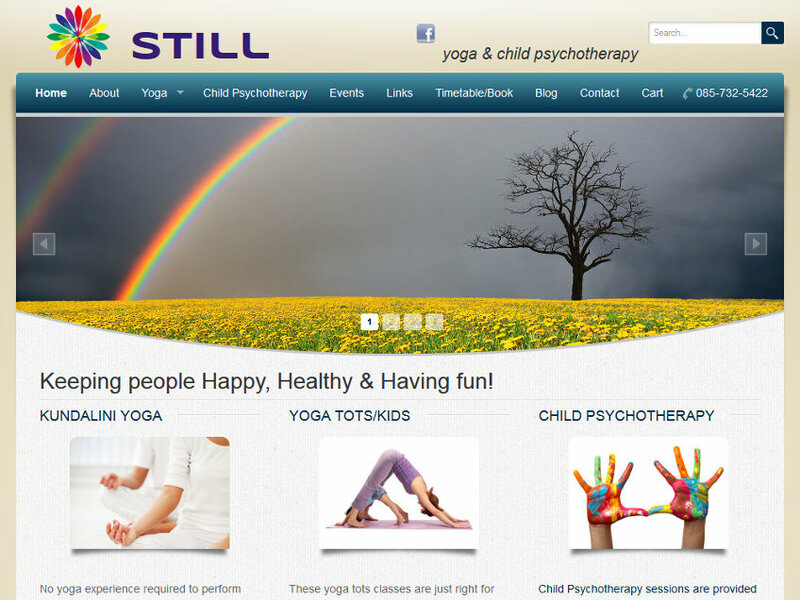 Tara provided the layout, images and photos so this web site was developed quickly and economically.